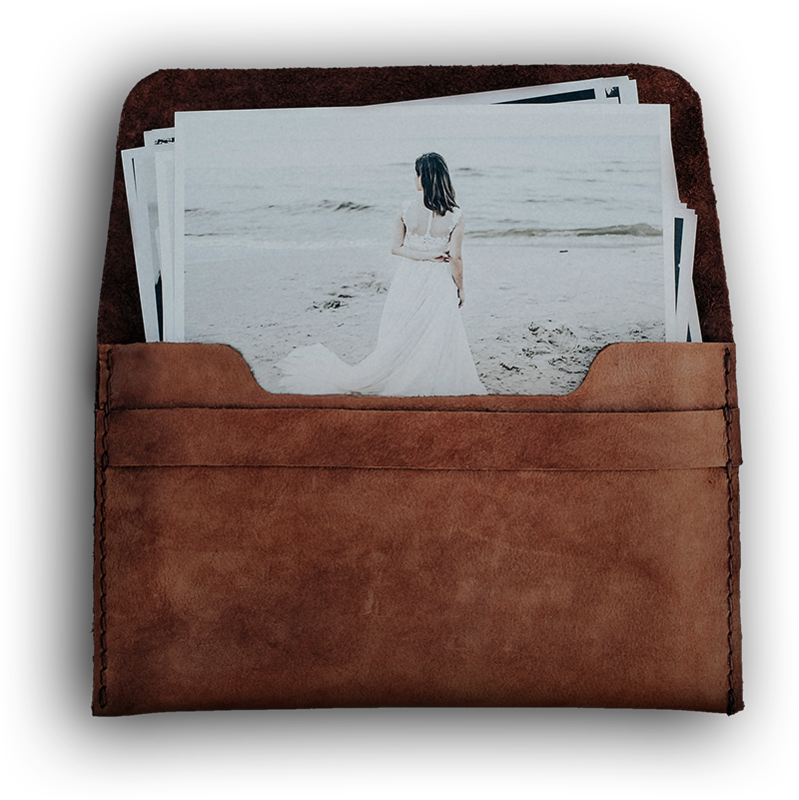 Keeping memories can be tough. We make it look easy-peasy. We are wedding photographers. 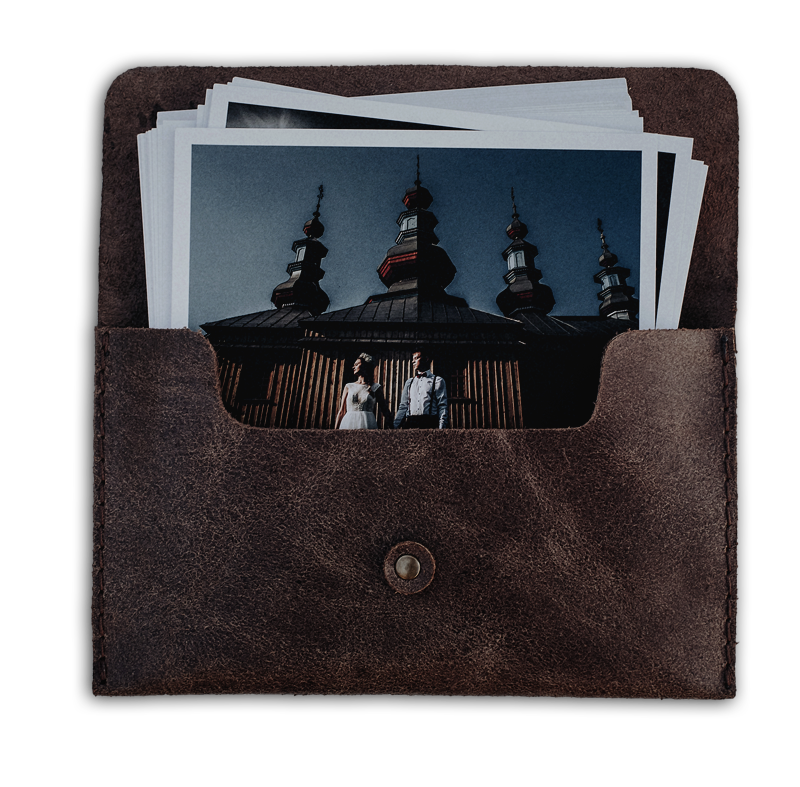 We are in love with developed and printed photographs pilled down on our table, looked at carefully one after another. Every photograph is like a different memory, glimpses of the past, together they shine and combine into an everlasting story. For years we were looking for a packaging that really reflects our style. We wanted it to be natural, warm just like people we photograph. We've decided to go all-in and that's how idea of Story is here was born. Made of passion, need and respect for our memories. Head to toe simple and everlasting solution to embrace your memories. Gives warm feels and vintage vibes while remaining sturdy and stylish. 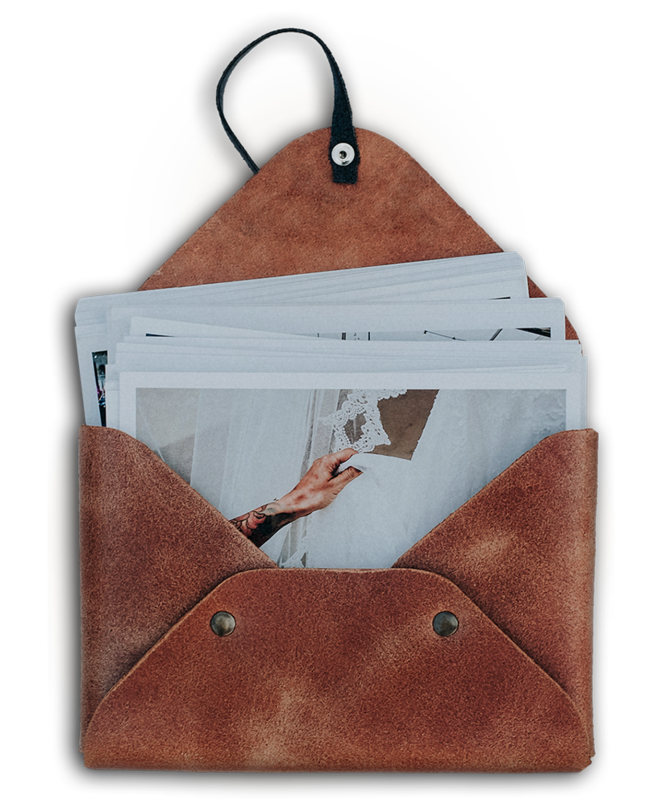 Classic yet modern, simple yet elegant - versatile envelope to go with your style. We love it in navy blue and you? Nothing holds your memories better than this one. Broad stripe of leather keeps them safe inside, so they can be ready for another time travel whenever you are. though you're not exactly sure about the feel and looks of our products? Just click on the button below and order a sample envelope! Just tie this waxed cord around leather knobs of this envelope-beauty and you're good to go. Nice'n'easy, retro looking, down-to-earth - ever felt like that? Then it's perfect for your needs. Mahalo!